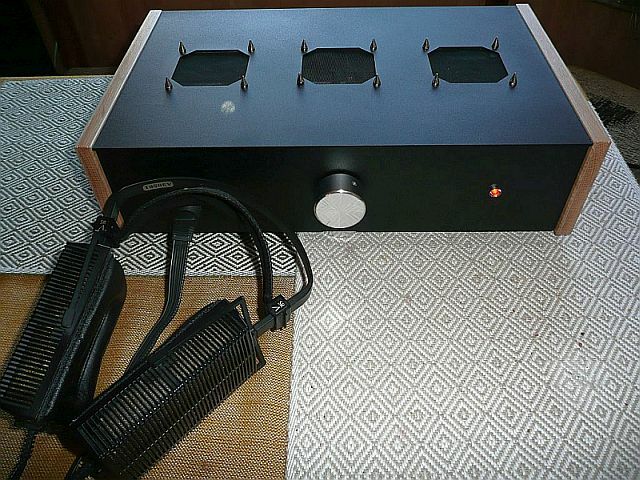 is a special amplifier for all Stax Pro series earphones (earspeakers). 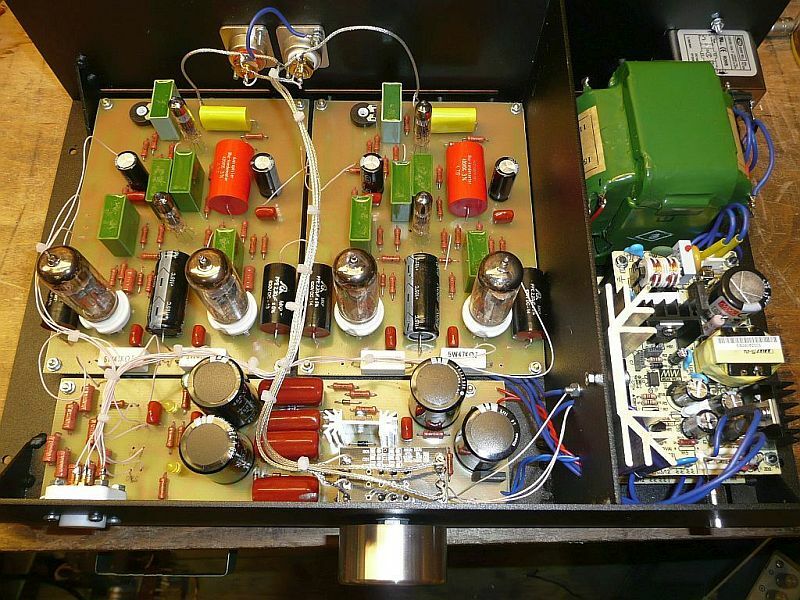 This is a OTL (Output Transformer less) tube amplifier. 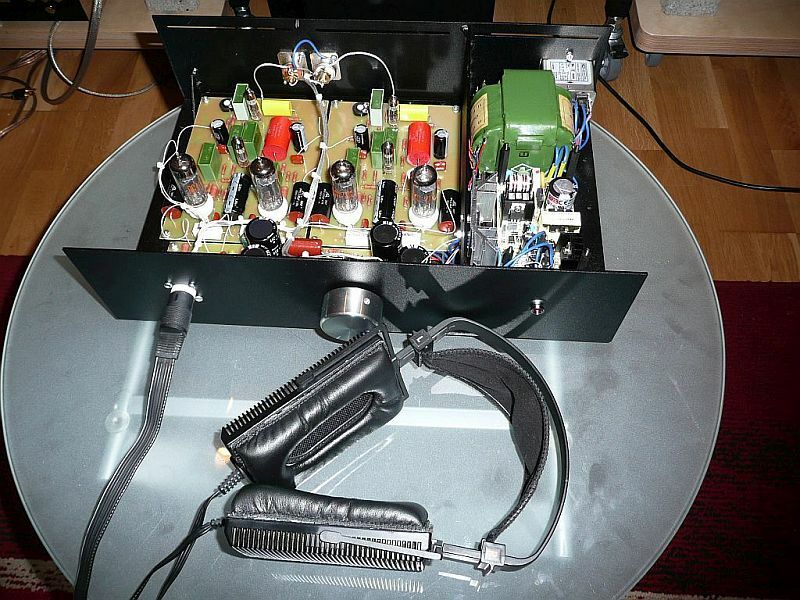 100% triode solution and pure A-class.